and trading skills to establish the town of Waiuku. Early settlers used to call Waiuku “the white city” partly because of the white shell which paved the streets as well as the fog that often lay low in the valley. 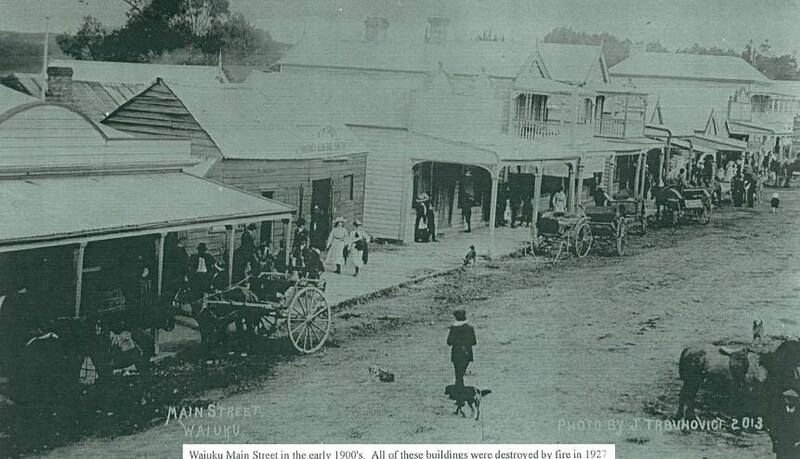 But Waiuku’s early development stemmed from the vision of settlers Edward Constable and William Currie. Constable became a major influence in the settlement. 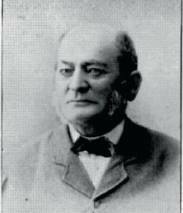 He was an original member of the Road Board, started building the famous Kentish Hotel in 1851, established no less than four flax mills in the district and obtained a small ship to start a service to Onehunga. His business partner, William Currie, is often overlooked as an early Waiuku trail blazer. 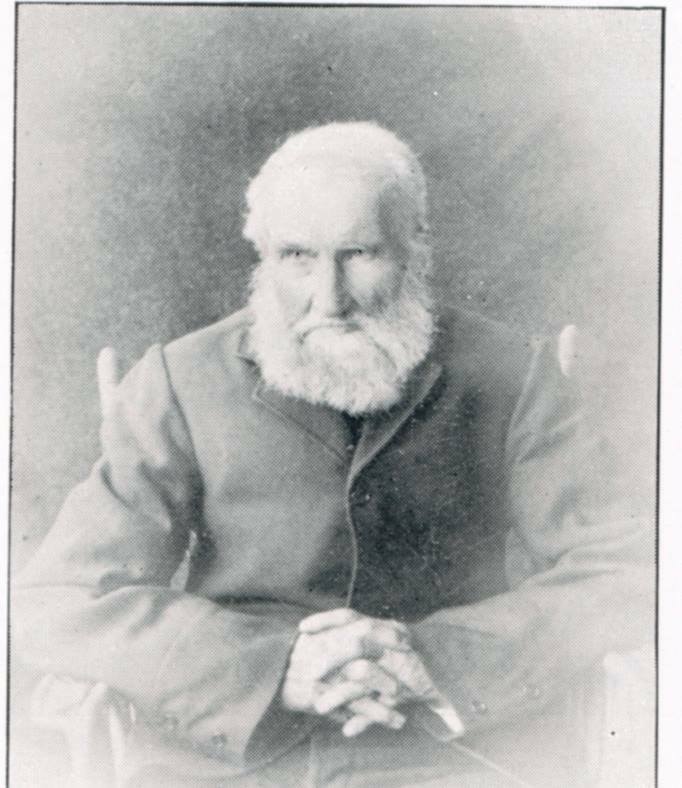 A quiet man, he partnered Constable in his shipping enterprise but, in his own right, he established bullock teams to bring freight from the head of the Awaroa tributary to Waiuku. At the height of its shipping service, Waiuku port became the second busiest inland port in New Zealand, beaten only by Whanganui. As stores were established the township prospered while farming enterprises gained favour on the outskirts. It became a bustling centre as town residents and their rural counterparts came into town to buy their supplies. Dairy factories were also established in rural locations but little did locals then realise that the Aka Aka/Otaua location would produce one of the highest per unit output of dairy butterfat in New Zealand and continues to this day. In 1921, the railway to Waiuku was established, and this sealed the fate of the long-standing little ships on the Manukau Harbour. The railway was used to transport cattle to market and a passenger service was established. But this too, was short-lived. Less than 40 years later the railway was closed as road transportation took over. Today, the Glenbrook Vintage Railway preserves the last bastion of the old Waiuku railway with restored steam locomotives and vintage carriages. of a major New Zealand industry. Looking back on the efforts of Edward Constable and William Currie, who plied the waters of the Manukau for four to five hours to get their wares to the infant Auckland, we have to wonder if they ever thought the town they helped establish would become part of such a big city? Waiuku village continues to be the gateway to one of New Zealand’s most unique geographic locations encompassing rugged west coast adventures, peninsula walking treks, river fishing for whitebait and flounder, harbour fishing for snapper and scallops and more. In 1841, Lady Jane Franklin – wife of the Lieutenant-Governor of van Diemen’s Land (Tasmania) – visited the area. She made quite a mark on the district which eventually took the Franklin name. The developing botanic reserve at Waiuku bears her name and is becoming a real feature of the town.